Editor’s note: Our latest episode of Theme Park University Radio features an insightful interview with Mark and Shane Rhodes from Rhodes to Imagination. 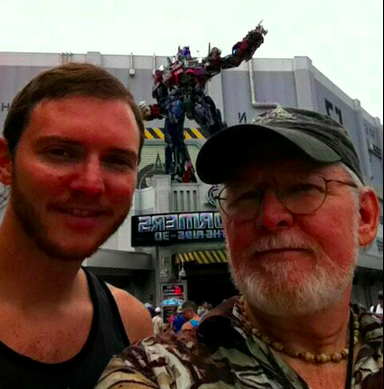 With nearly 40 years of experience in the attractions industry, the father and son duo have dozens of stories to share about their work from designing Maelstrom at EPCOT Center to writing the script for Transformers 3D – The Ride for Universal Studios. A brief history of their company which includes many more projects is listed below for some background. Rhodes to Imagination was incorporated in January of 2002 as a creative consulting company to the entertainment industry. Prior to starting the business, Mark Rhodes had been an actor, a musician, a sculptor, a best-selling novelist and a screenwriter. He had his first novel, “Never Marry A Virgin, Stanly” published by Apollo Books when he was eighteen, and his second novel “Me in the Middle,” came out when he was twenty. Both became bestsellers. Mark had written the books while doing summer stock theater, at the Iron Springs Chateau in Manitou, Colorado, where he also played the guitar and banjo. During this time he was contracted by film producer Richard Erdman to write the screenplay for an action-comedy film entitled, “Sacramonte Gold.” Using the proceeds from his writings, along with a good deal of financial support from his father and brother, they poured everything into building their own family-run theater in Woodland Park, Colorado. Unfortunately, or maybe in hindsight, fortunately the theater failed, and Mark and his brother headed for California. Since they had both grown up watching Disney films, along with the “Disneyland” and “Wonderful World of Color” TV shows, they decided to take the summer off and apply for jobs at the “Happiest Place on Earth.” Mark’s brother, Dane had recently graduated from the University of Colorado in Boulder, majoring in finance. He was immediately offered a position in Cash Control. With Mark’s background in creative writing he was turned down twice for jobs at Disneyland, but finally offered a position as a “utility man” at Club 33. The term utility man meant he was qualified to both bus tables, and then also wash the dishes, at the posh restaurant above The Pirates of the Caribbean. As luck would have it, soon after, the bartender there quit, and since Mark was one of the few busboys over twenty-one; and he happened to have a bartender’s license, due to the fact that his father made him go to bartender’s school because he didn’t want his eldest son still living with him when he was forty if the writing thing didn’t work out – Mark got the job. During this time, Disney contracted with the Oriental Land Company to design and build Tokyo Disneyland as part of a joint partnership. In the agreement, it was stipulated that Disney would produce “standard operating procedure” manuals for each of the Disneyland theme park attractions. Because most of the manuals had not been updated from the time of the original installation of the park, and since Walt and his Imagineers loved to tinker and change things around, the majority of the manuals were woefully out of date. It was decided that each “lead,” which was like an assistant manager position, but without the accompanying pay, would write the SOP’s for each attraction. 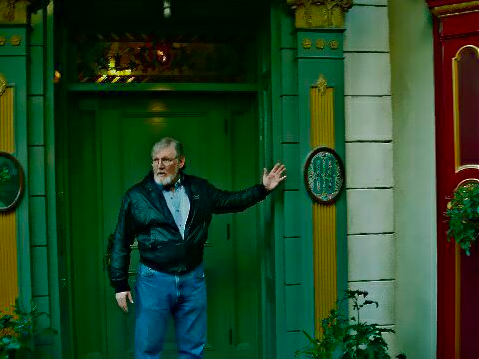 Mark had graduated to a lead in the New Orleans Square and Bear Country lands, and since he had a dubious background in writing, it was decided that he would write all the manuals for both areas. These manuals came to the attention of Jim Cora, the director of operations at Disneyland, who was in charge of getting the manuals produced. 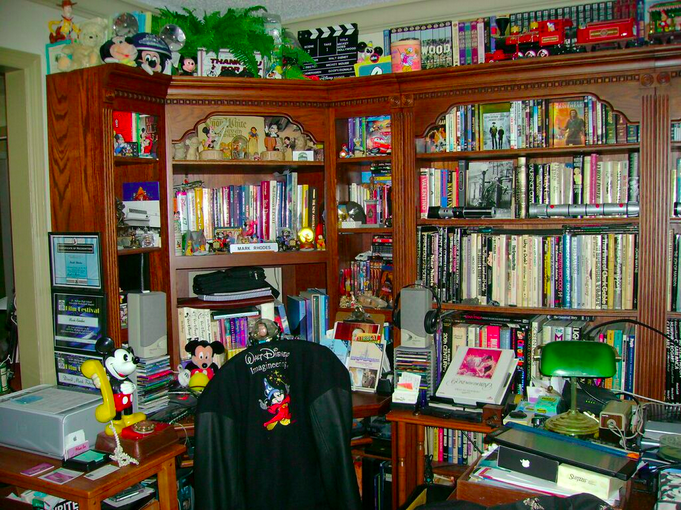 Mark was called into his office, which at the time was up above the Main Street Fire Station, next to Walt Disney’s original in-park apartment, and given the assignment to rewrite all the manuals for all the attractions, merchandise shops and food facilities in the park. When the assignment was finally complete, it was decided that maybe Mark had been miscast, and was transferred to W.E.D. (an acronym for Walter Elias Disney) Imagineering to head up their newly created Scope Production Department. Mark joined Imagineering in January 1980 and wrote, and then managed the scope writings for all the Epcot, Tokyo and Disneyland projects. 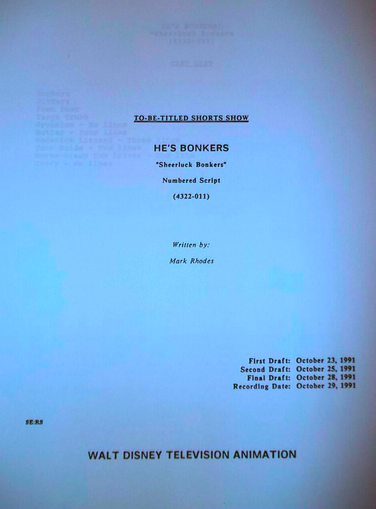 After E.P.C.O.T Center opened in October 1982, Mark was transferred out of Scope Productions and into Creative Development as a show writer and designer. 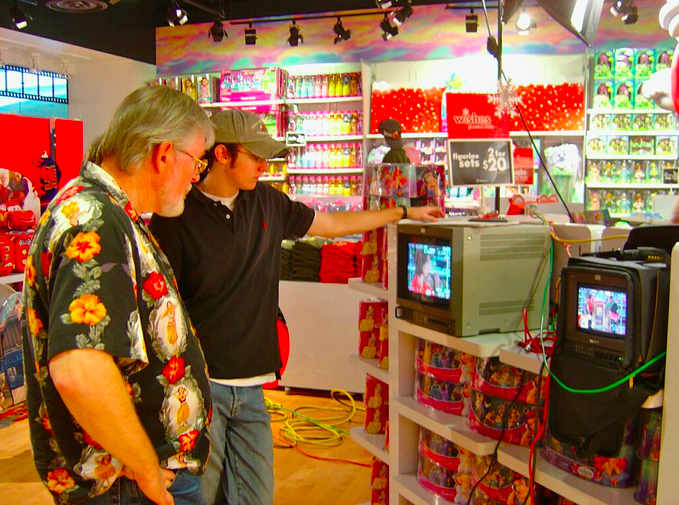 As an Imagineer for the creative think-tank of The Walt Disney Company, Mark ended up spending the next quarter of a century working in creative development on all the Disney theme parks. His first major show for Walt Disney Imagineering as a lead writer was Maelstrom, the boat ride attraction for the Norway Showcase in Epcot. He then went on to become the senior show writer of Splash Mountain for both Tokyo Disneyland and the Magic Kingdom at Walt Disney World. For Disneyland, Mark wrote Roger Rabbit Cartoon Spin, and was the senior show writer for all of Mickey’s Toon Town attractions. For Disney Animation he wrote three Bonkers television scripts for the Saturday morning and Disney Channel cartoon series Raw Toonage and He’s Bonkers! During this time Chelsea and Shane were born to Mark and his wife, and being so close to the surrounding entertainment industry it was only natural that they both ended up doing a little modeling and acting in local and national television commercials. In 1993, the Rhodes family relocated from California to Florida. 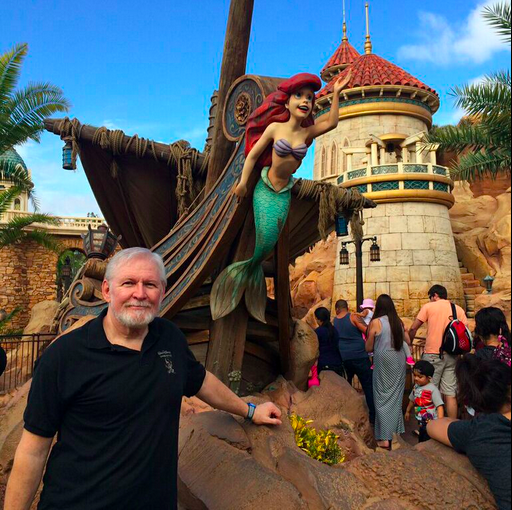 Mark left the Imagineering offices in Glendale, to work on Imagineering Show Quality Standards or SQS projects at the Walt Disney World Resort in Orlando. 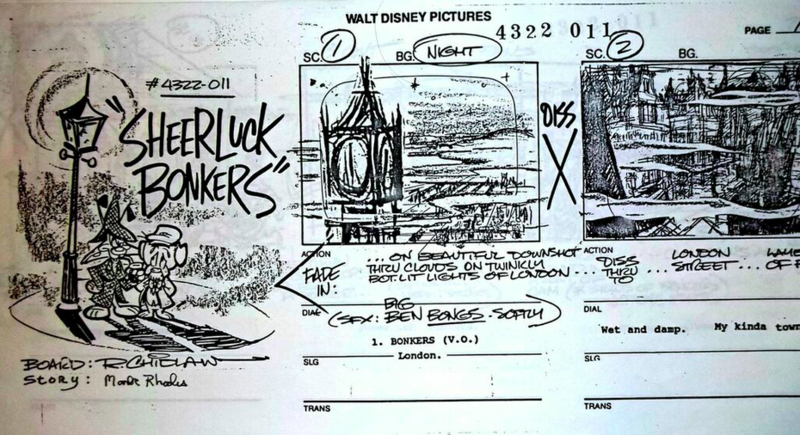 At first, this involved reworking scripts and spiels at the Disney-MGM Studios as different film and television units shot on the sound stages and backlot. With his own background in film and television he soon began writing, directing and producing the behind-the-scenes Soundstage videos for such productions as Tom Hanks’ From The Earth To The Moon (in which he was also cast as an actor in the role of a TV reporter), Jon Turteltaub’s Instinct with Anthony Hopkins and Cuba Gooding Jr., and Mortal Kombat – The Television Series. 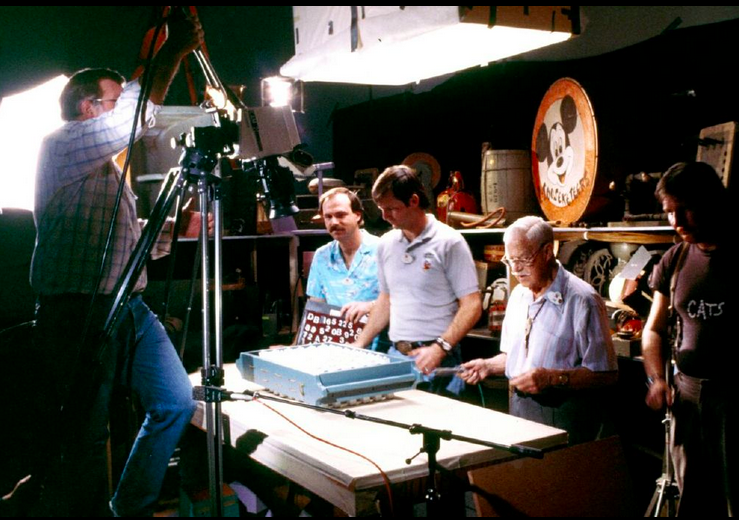 SQS then expanded to all of the Disney theme parks and resorts in Florida, and the Imagineering offices moved from the studios to backstage at Epcot. 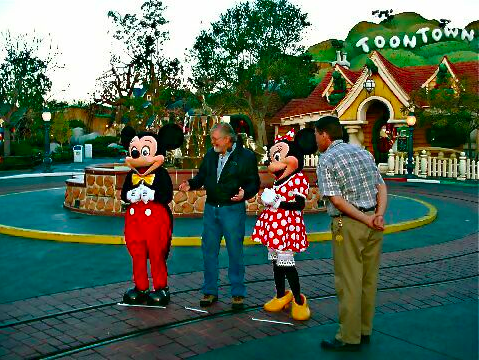 At the end of 2000, Mark returned to California for a brief period to help create and write Imagineering Show Information & Cast Member Role Guides for Disney’s California Adventure. 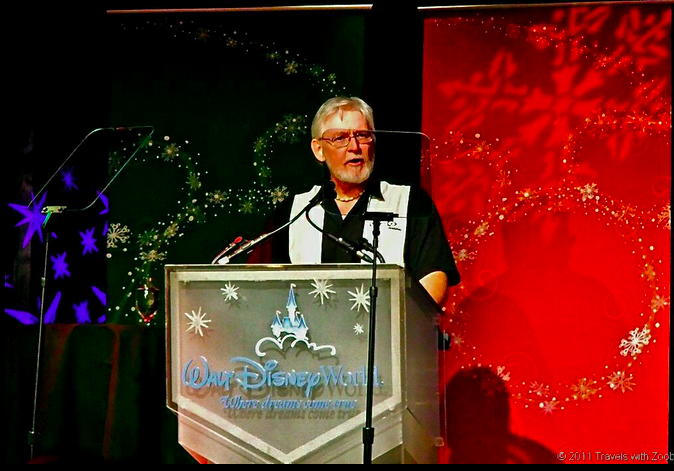 After opening the theme park, Mark returned to Florida and became involved in producing ABC’s One Saturday Morning special effects show, and WDI Show Information Guides and documentation videos for such classic attractions as The Haunted Mansion and The Pirates of the Caribbean, as well as, serving as a guest lecturer on Walt Disney Imagineering Heritage and Future Projects for the Disney Cruise Lines. Leaving Disney in December 2001 to establish Rhodes to Imagination, Mark was immediately contracted by i.d.e.a.s. 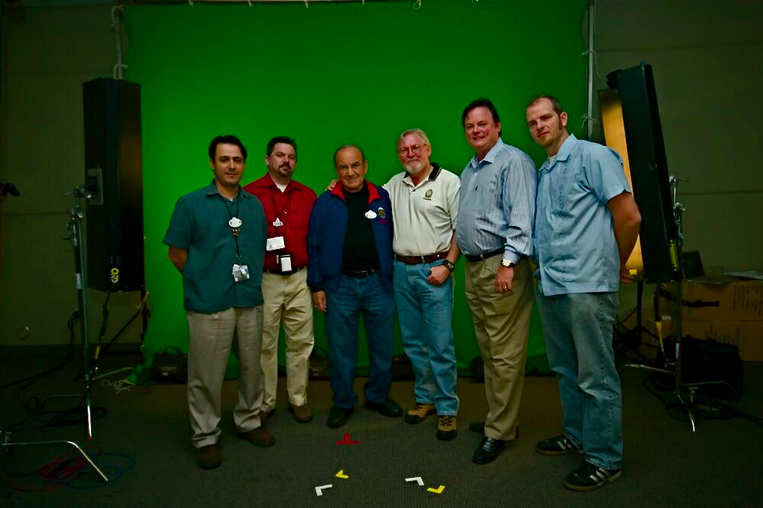 to write, direct and produce a new animated character and a series videos for Kodak for the 2002 Olympics. One project after another followed after that- everything ranging from creative consulting on Superbowl XL for the city of Detroit, to Concept Store Planning for Circuit City, and writing success stories for the U.S. Department of Labors’ Workforce Innovation. Rhodes to Imagination also continued their theme park connections with concept design work for “The Wizarding World of Harry Potter” and “Transformers 3D – The Ride!” at Universal Studios. 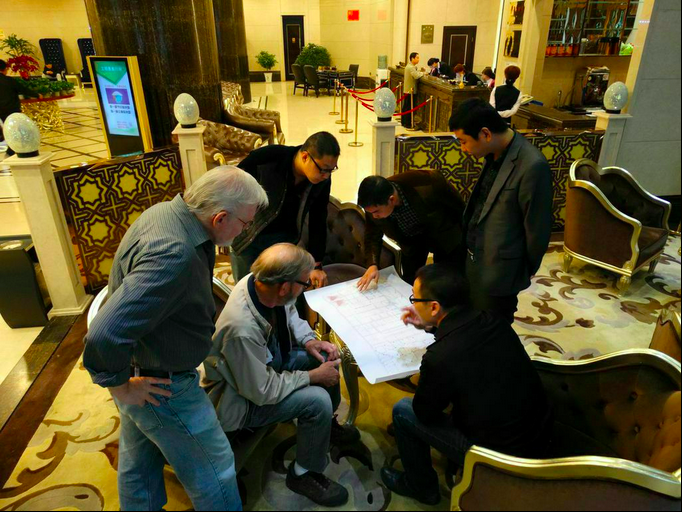 Chelsea recently joined the company as a project coordinator, and to assist Jeannie in managing the office work for the projects in China. 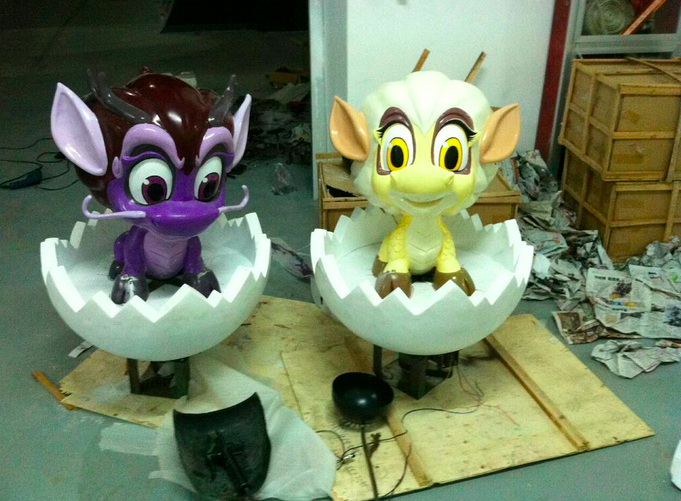 The latest venture was a new dark ride attraction in Xianyang called “The Legend of Changyu,” as well as completing concept work for a new Cultural Theme Park in Yantai. 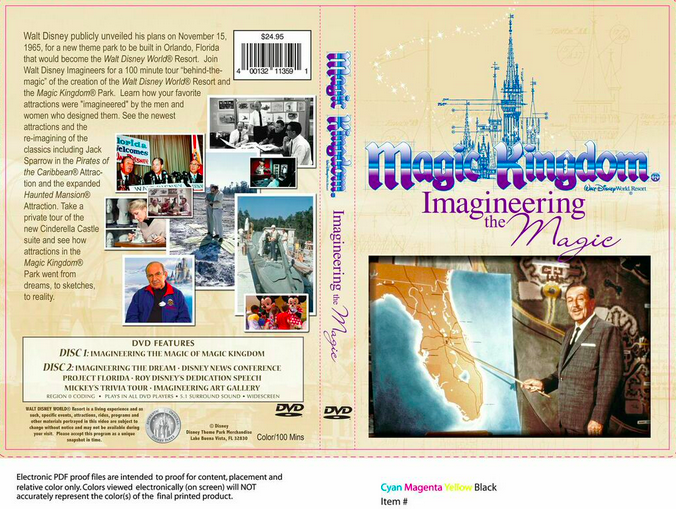 Rhodes to Imagination, Inc. currently serves or has served as creative consultants to Universal Studios, The Walt Disney Company, Walt Disney Imagineering, The Disney Internet Group, WDW New Technology Group, WDW Parks and Resorts, Disney Operating Participants, Disney Marketing, i.d.e.a.s., Busch Gardens, SeaWorld, Dolly Parton’s Stampede, Eureka! Ranch, D7, Inc., ImageROCKS, Southcorp Enterprises, Ink Slingers, Inc., Galactic Ink, Red Chair Entertainment, Silkroading, and TEQ Games. Editor’s Note: Ever wonder why Maelstrom featured Vikings, trolls and oil derricks? Want to hear some great stories of celebrities like Elton John, Cary Grant and Francis Ford Coppola visiting Club 33 in Disneyland? Or have you ever heard that rumor about the gopher in Splash Mountain that sneezes the letters “FSU”? All these topics and more are covered in our latest episode of Theme Park University Radio. You can click below to listen or just head on over to iTunes and subscribe there! 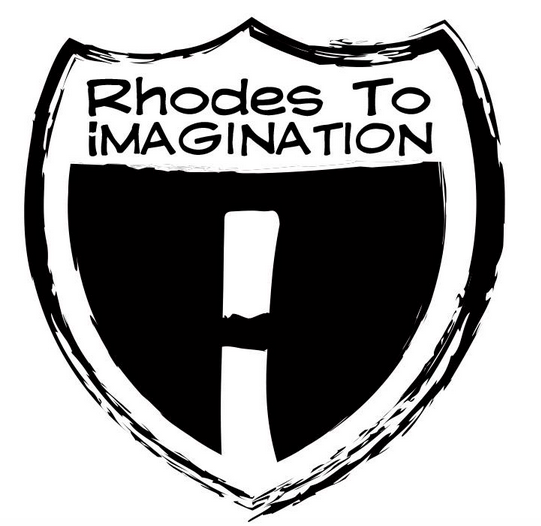 Want to keep up with the latest at Rhodes to Imagination? Click here and like their Facebook page! If you haven’t already, click here to like the Theme Park University Facebook Page or follow us on Twitter! Doing any online shopping? Click on any Amazon links on this page and it helps TPU pay the bills and costs you nothing extra! This entry was posted in Podcast, Theme Parks 101 and tagged club 33, Maelstrom, Mark Rhodes, Rhodes to Imagination, Shane Rhodes, Splash Mountain, Transformers 3D The Ride, Walt Disney Imagineering. Bookmark the permalink. Trackbacks are closed, but you can post a comment.